a commercial playground should be as fun as using one. Playgrounds are an underrated but critical investment that can be made to help increase enrollment at faith-based organizations and grow occupancy within multifamily communities. Typically, most find themselves overwhelmed when tasked with planning and facilitating a playground project. APC is the specialty company that brings customized playgrounds into reality with the entire process - from initial call to completion - done in a professional and cost-friendly manner. Our professionals meet the requirements and standards set by the National Certification Board and National Playground Safety Institute Executive Committee, and our playground installation technicians are Certified National Playground Safety Inspectors (CPSI). 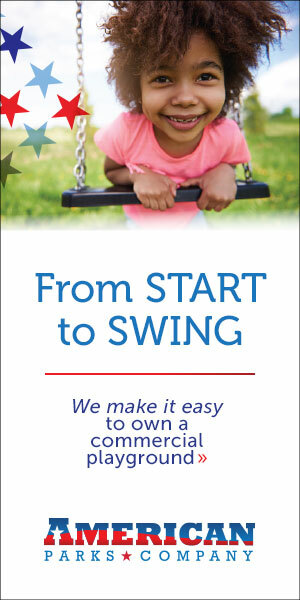 American Parks Company also employs Certified Playground Safety Inspectors on our sales and customer support staff to ensure that every playground meets required state and federal standards for safety and durability. 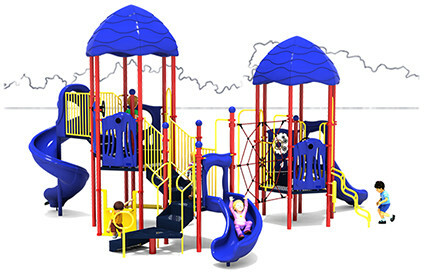 The commercial playground equipment we distribute meets the rigorous safety standards of the American Society for Testing Materials (ASTM) and the Consumer Product Safety Commission (CPSC). you take out the middle man. And with APC, that middle man is removed from the equation entirely, which saves time and, most importantly, money. We work hard to ensure that every customer’s park or playground project is a positive experience. 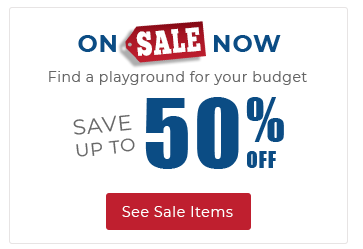 Our friendly and knowledgeable playground specialists will work with you and address your organization's unique project needs and concerns. Our promise is to provide the best value for your budget while delivering personalized customer service each step through the design, purchase, and installation process. Once completed, our team (from sales to service) remains available to support you throughout the lifecycle of your equipment. We also offer annual safety inspection services and expert advice on maintenance. you’ll have a solid number the first time. Because of our advanced process, there are never by-the-hour charges for services that only take a few minutes. The savings begin with the introductory phone consultation and extend all the way through until the final bolt is turned. Additionally, orders placed outside of Texas forgo the expense of tax. APC offers a single point of communication, which decreases the possibility of the project delays. From start to finish our operations team strives to improve cost effectiveness while reducing the time to completion. After the initial call we make a virtual site visit instead of a physical visit, which could take weeks. APC uses satellite mapping technology to provide project estimates. Once that is completed, a comprehensive pricing list is presented much quicker than other companies can provide – typically within an hour. We win on price. We win on quality. We win on service. We win on warranty. Give us a call or drop us an email today. APC will exceed your expectations. 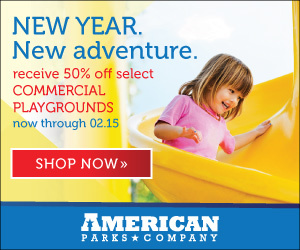 At American Parks Company, we believe that quality, selection, and price are the three most important things that our commercial playground customers need to help make the right choice for their recreational project.